Clover drills down on the data to provide practical applications of its findings. 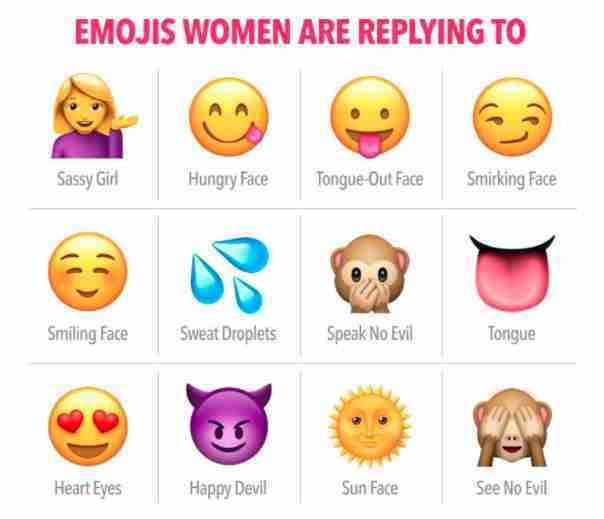 The top four emojis that got responses from women were the sassy girl, hungry face, tongue-out face, and smirking face emojis. 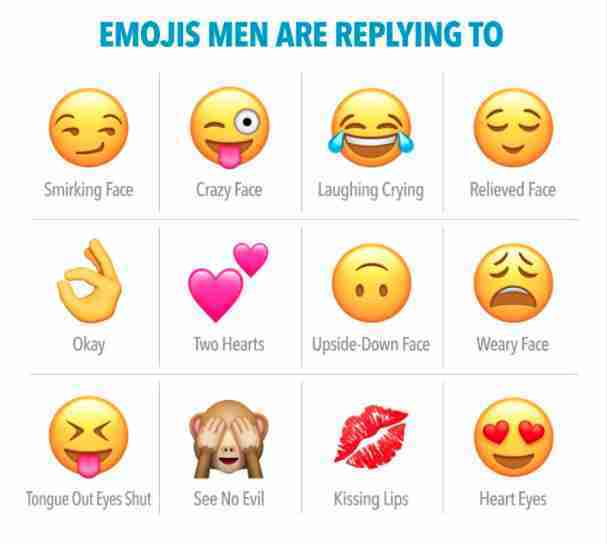 For men, the smirking face, crazy face, laughing crying, and relieved face emojis most frequently got responses. 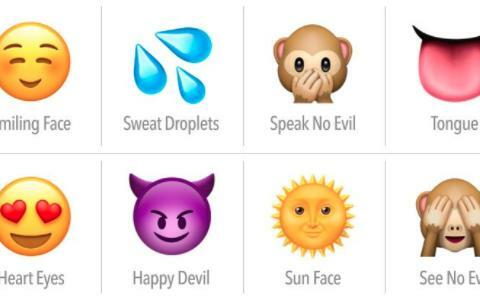 Clover also shared the emojis that were most sent and that least-often got a response. Take it all with a grain of salt. 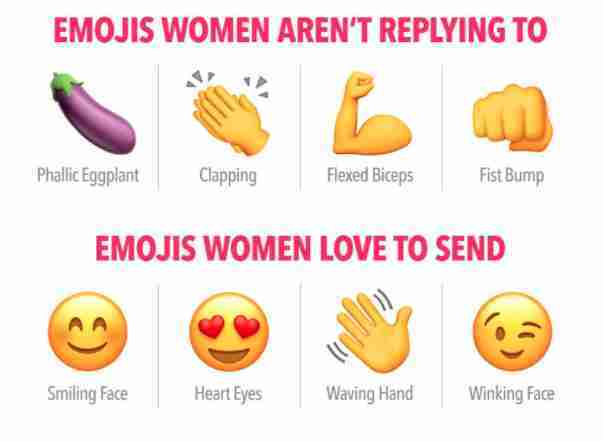 The emoji that most often resulted in no response when sent to men was the Vulcan salute emoji. However, women may have just been weeding out deal-breaking character defects. You don't like Star Trek? Bye. 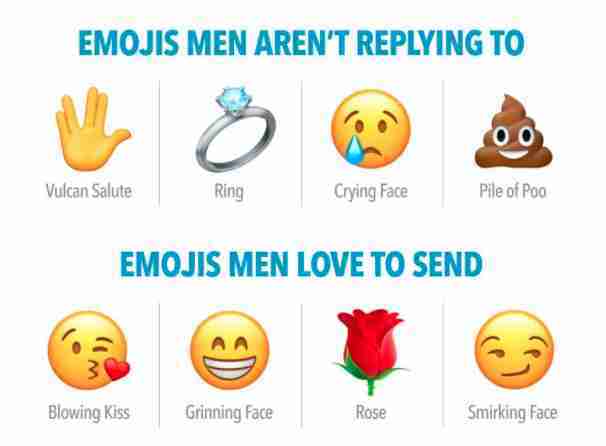 Also, it seems possible that the poo emoji was sent to men with the intention of not getting another response. He sends an eggplant; she send a poo. Conversation over.